Whether you’re hosting a large crowd or having some friends for dinner, we have all kinds of ideas for easy, make-ahead, holiday appetizers. Sometimes when you’re making a really nice meal, you might want something light to serve as an appetizer. 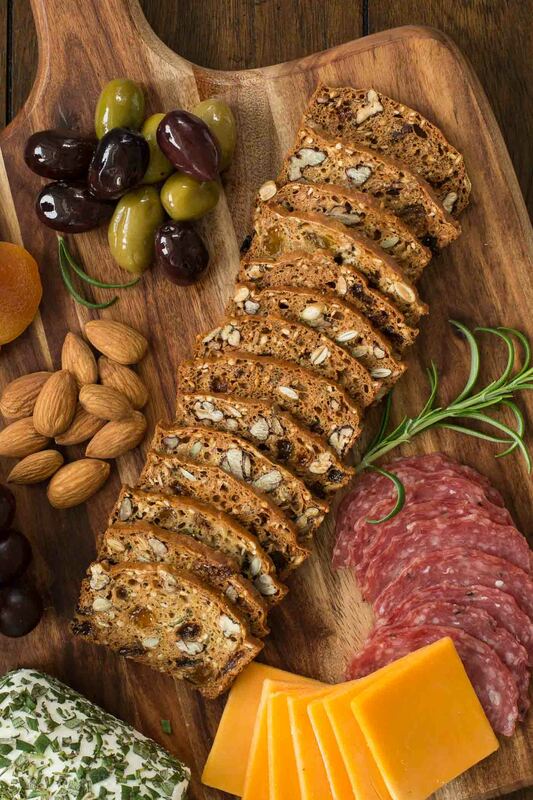 The Maple Glazed Pecans and Parmesan Crisps are perfect for a little nibble with drinks before the main course. Other times, you want something more substantial and the Vietnamese Meatballs or the Pomegranate Parsley Cheeseball are real showstoppers! Thankfully, the Café has recipes for everything in between as well! 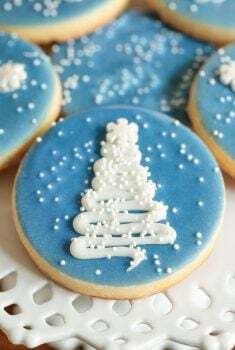 Happy entertaining! 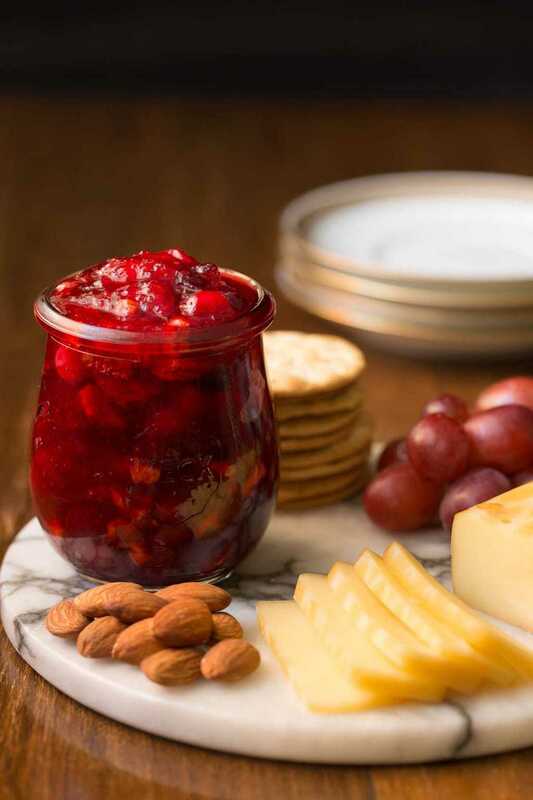 Keep a stash of these Cranberry Clementine Conserves handy for super easy and absolutely delicious holiday appetizers. 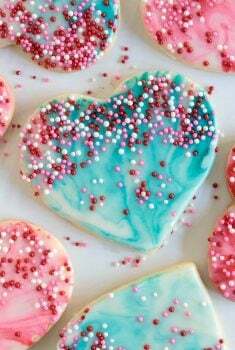 It’s also fabulous for gift giving! 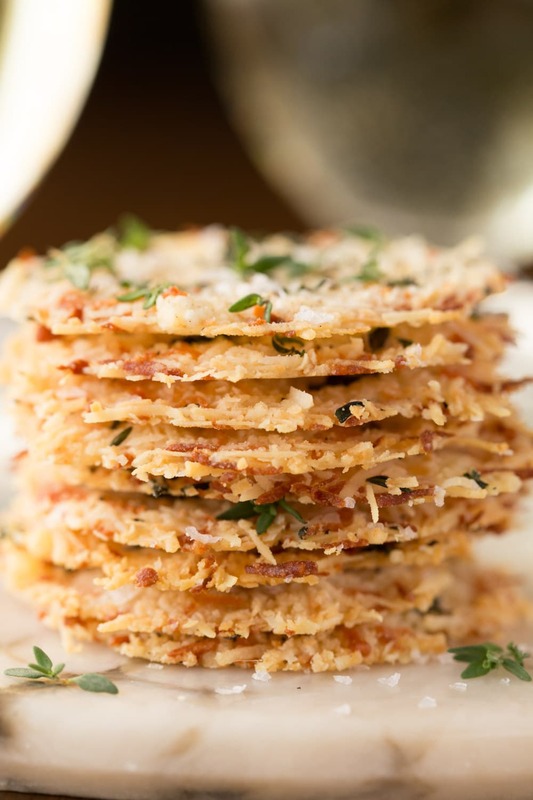 Parmesan Crisps with Thyme and Sea Salt– One of the most elegant (and easy!) 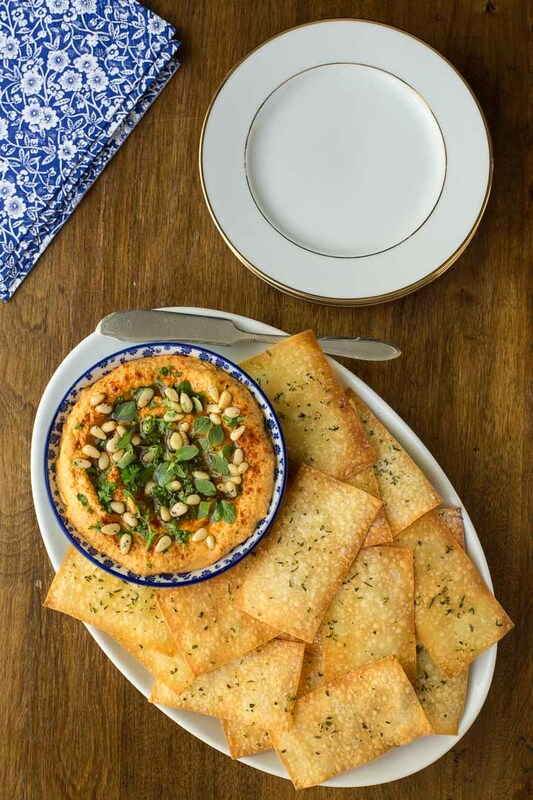 holiday appetizers you’ll ever have the pleasure of meeting. 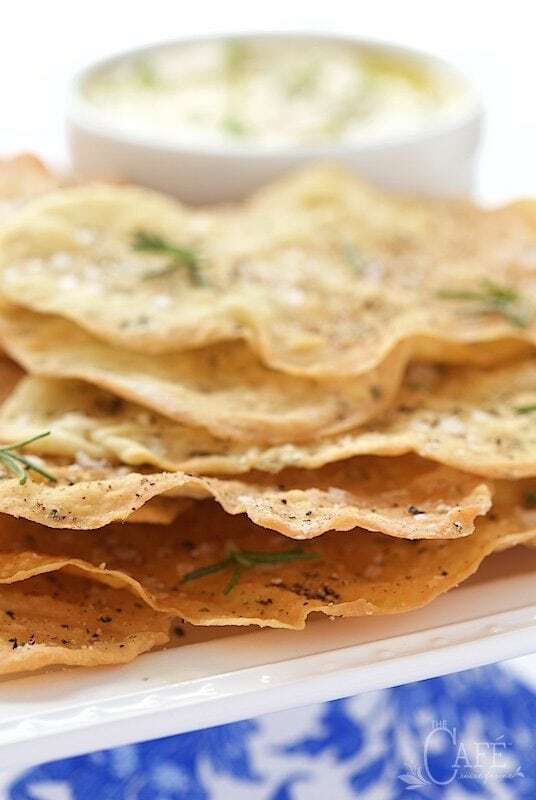 These delicious Italian-inspired crisps pair wonderfully with cocktails and are fabulous on salads or as soup toppers. Winter Market Bruschetta– A fabulous, fresh appetizer, perfect any time of year, but especially wonderful in the off-season, when warm, sunny skies and fresh produce seem like a distant memory. 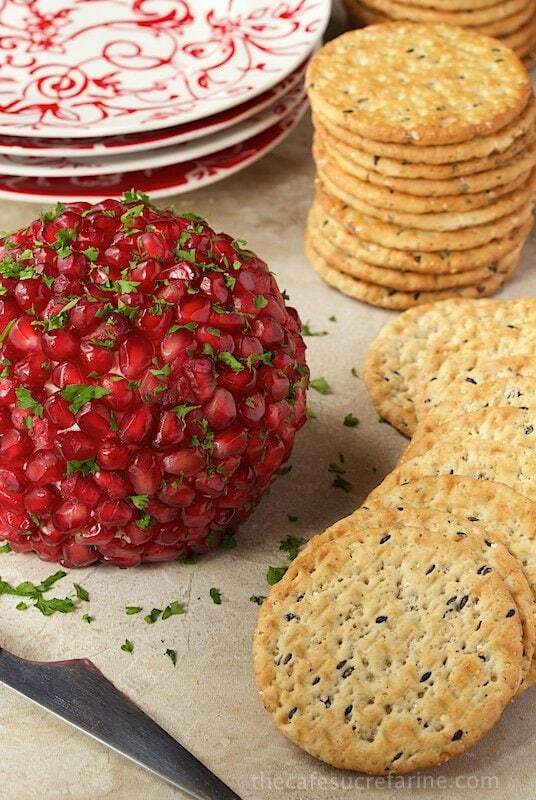 Pomegranate, Parsley and Pecan Cheeseball– A delicious new cheeseball variation – it’s light, fresh and fun – with a smidgen of garlic, a bit of fine lemon zest and lots of fresh herbs. It’s gorgeous too and tends to make jaws drop! 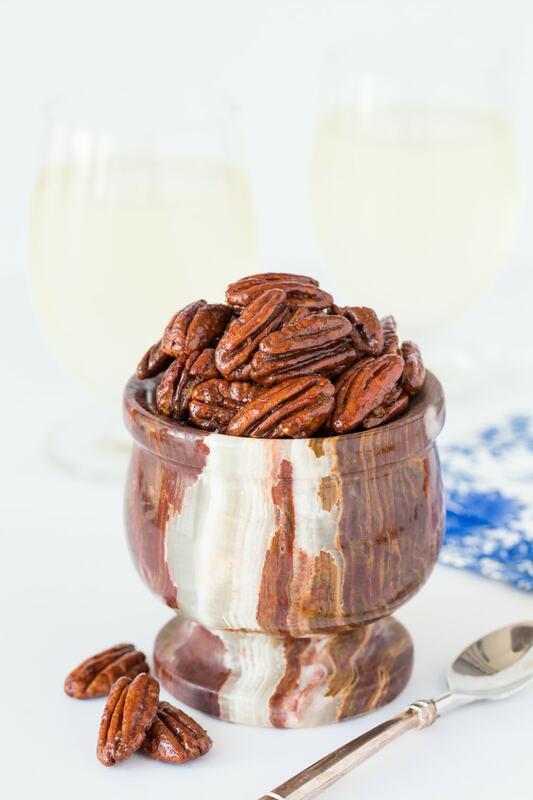 These Maple Molasses Glazed Pecans are super delicious and fabulous as a snack or cocktail nibble, on salads, or desserts … and they make a wonderful gift too! 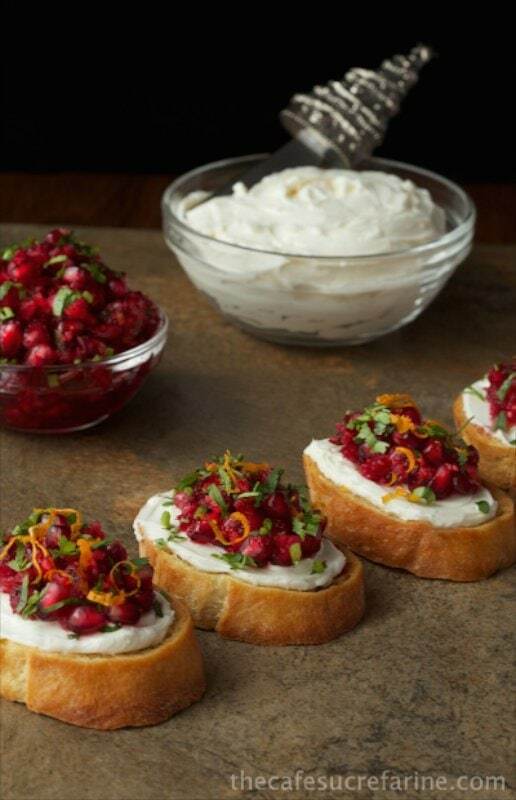 This bright, fresh healthy Cranberry and Pomegranate Bruschetta makes a delightful appetizer but there are tons of other delicious ways to use the topping – check it out! These make-ahead Vietnamese Chicken Meatballs are light, lean and bursting with fresh, vibrant flavor. 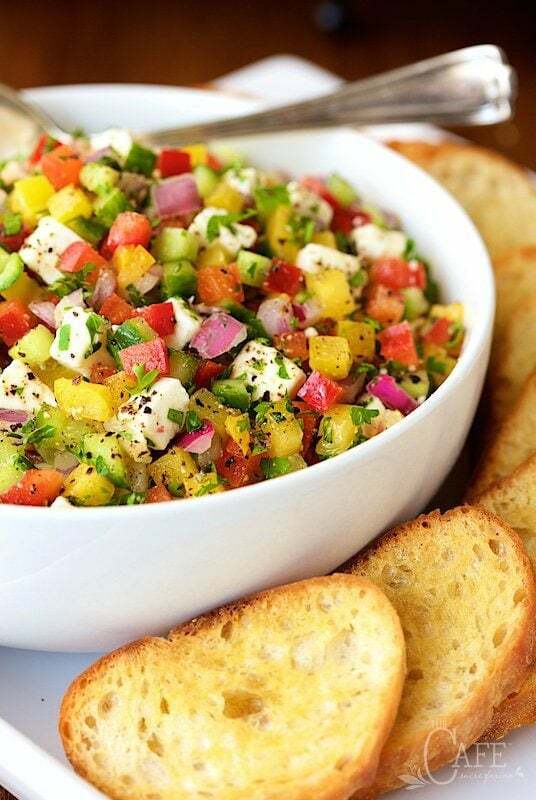 Serve them as an appetizer or main course! 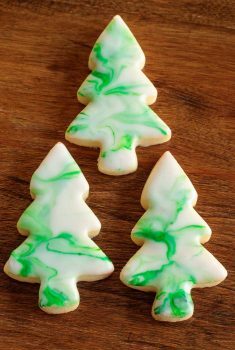 These easy Copycat Rosemary Pecan Raincoast Crackers taste just like the ones at the gourmet markets! 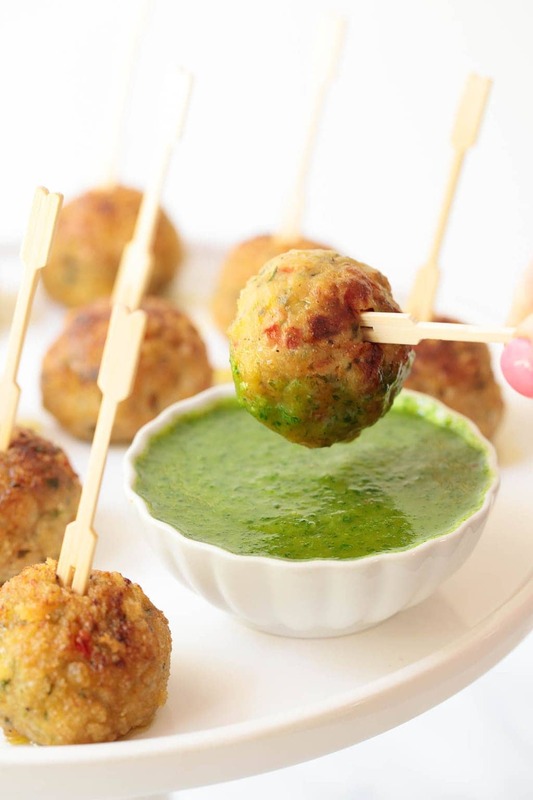 They’ll make your holiday appetizers seem super fancy but will cost you pennies to make! Rosemary Pecan Goat Cheese Truffles– A super fun, easy, make-ahead appetizer, perfect for topping a cracker, crostini or wedge of warm pita. Delicious! 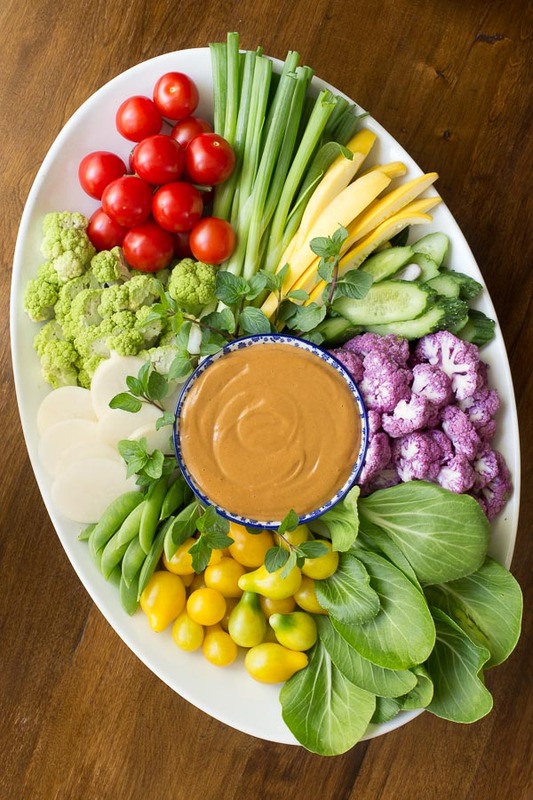 Just like the name implies, this Easy Peanut Sauce is super simple! Throw everything in the blender (including the secret ingredient!) and in no time, you’ll be enjoying a delicious, spicy-sweet Asian sauce. 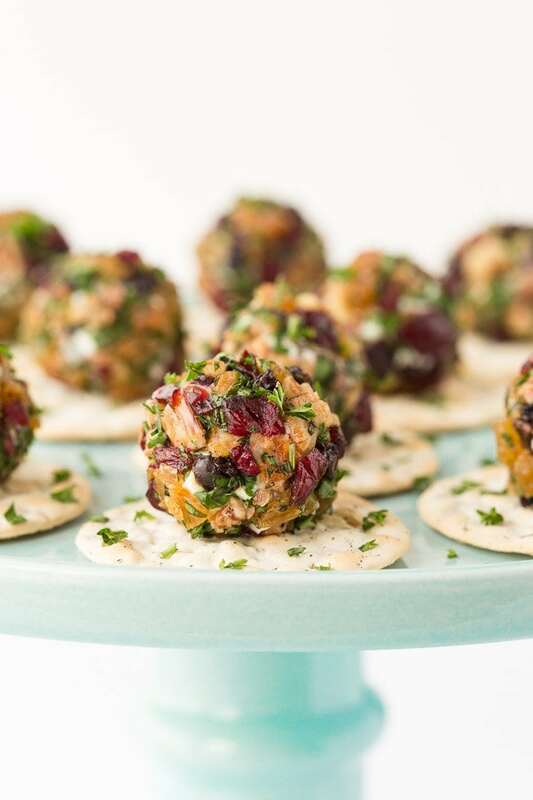 If you like to serve decently healthy holiday appetizers this is your recipe! Everyone goes crazy over these shatteringly crisp Lemon Rosemary Flatbread Crackers bursting with flavor! 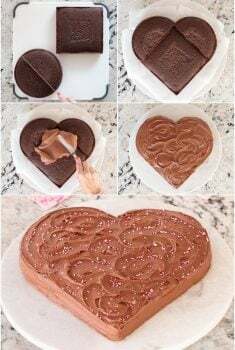 They’re perfect with hummus and dips but also pair well with salads and soups. 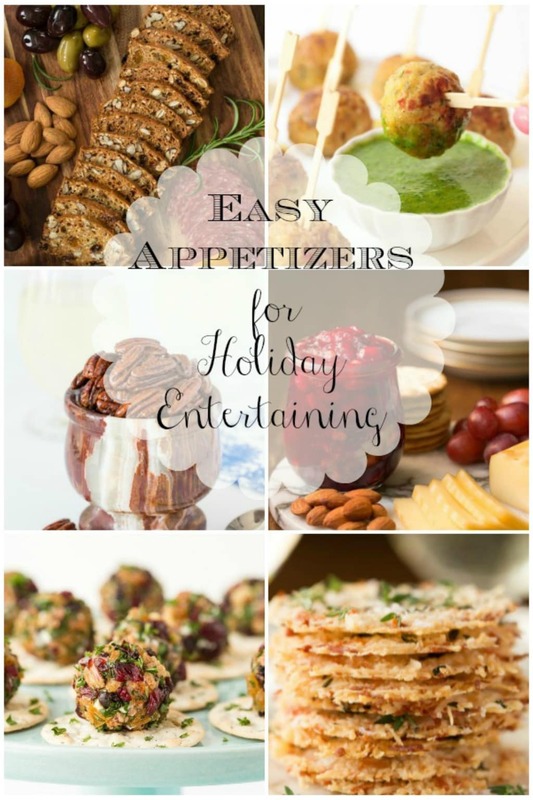 You can’t go wrong with any of these holiday appetizers, pin them now, the entertaining season will be upon us before we know it! Trying to pick only a few will be rough. Guess that means I’ll have to entertain more often, even if it’s just me and the Mr. These look so appetizing, Chris 😉 I love appetizers and could happily sub them for dinner. Years ago we would would host an all appetizer dinner party for friends during the holidays. Delicious selections you have here! Oh dear, what a relief ! I want to start at the top and eat my way down through all of these terrific appetizers. Having company for dinner on Sunday so your timing was perfect!